STURGIS, S.D. 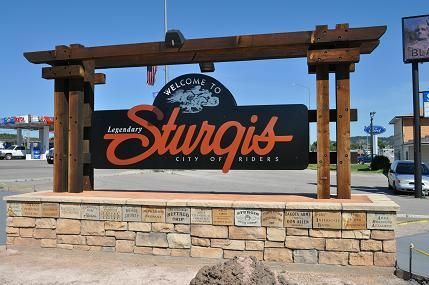 - The three incumbent's won their races in the Sturgis municipal election Tuesday. Mark Carstensen was elected to another three-year term as he defeated challenger Desaree Dargatz 395 to 331. In the Ward 3 council race, incumbent Jason Anderson defeated challenger David Murtha 129 to 103. And in Ward 2, incumbent David Martinson won a close contest over Andy Wildberger 96 to 82. Mike Bachand and Steve Keszler ran unopposed for Ward 1 and Ward 4 respectively. Those elected will be sworn in on May 6 and will serve a three-year term.